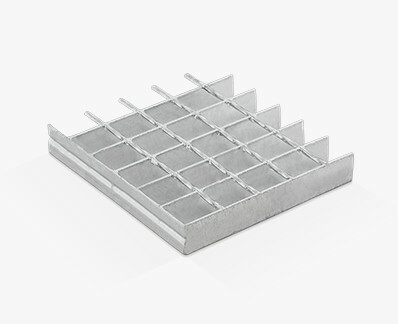 We are one of the three companies that make up Grupo Relesa where we carry out the manufacture and manipulation of the various types of metal grating, such as electrowelded or electroforged, pressed and manual gratings. 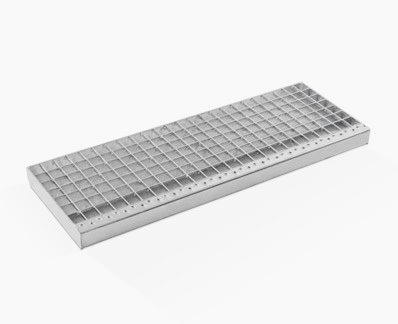 Our philosophy includes a commitment to the research of new solutions and the continuous development of its products. 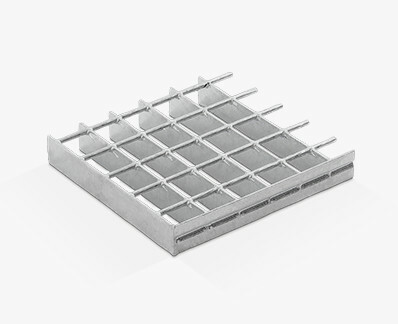 Among these are the pressed and electrowelded grating, in addition to heavy load grating, steps, glass fibre gratings (GRP), concealed and semi-concealed slats gratings, fences or tree grates. 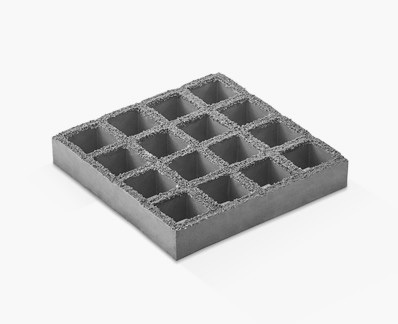 Their applications are endless, and its use is widespread in civil and industrial projects. 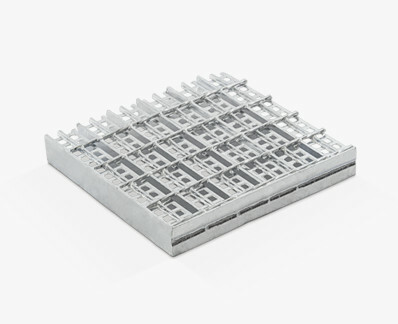 Our extensive experience places us as one of the leading companies of the sector, specializing in the manufacture of metal gratings, which enables us to carry out projects in any part of the world. Our qualified team will advise on the choice that best suits your project to get the product with the highest quality, efficiency and sustainability. We want to be part of your project with a continuous monitoring from your first phone call. Our technical department will help you to develop the solution that best suits your needs. In our companies each one of the manufacturing processes has been developed, which allows us to control every detail of the production and be able to offer you the highest quality in the shortest possible time. 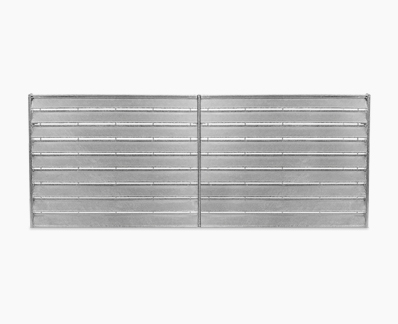 We offer you a wide variety of gratings and products of the highest quality manufactured with the most advanced resources. We are specialized professionals and recognized in the sector, our experienced team will guide you toward the best possible solution for your project. We will be glad to help you with any type of query you may have. Complete this form and we will contact you as soon as possible.